Color tones for all Green Ball Flowers may vary due to the computer monitor and/or Mother Nature. 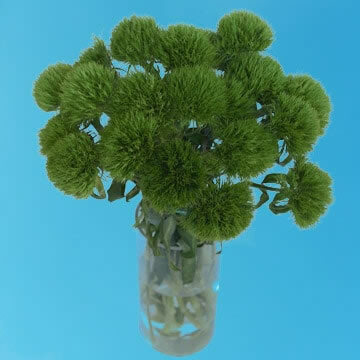 Poised upon elegant long stems are bundles of vibrant green sphere shaped heads, making Green Ball Flowers wonderful accents to floral arrangements any time of the year. 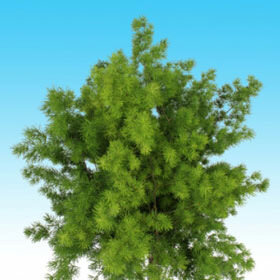 New, different, focal and green. 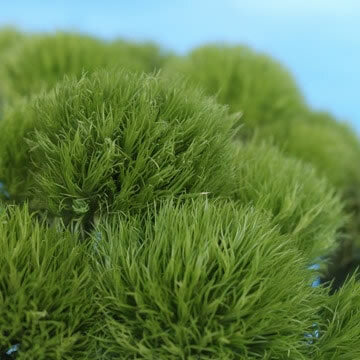 Green Ball Flowers are green and glossy balls with long leaves on strong stems that make it suitable for all occasions. 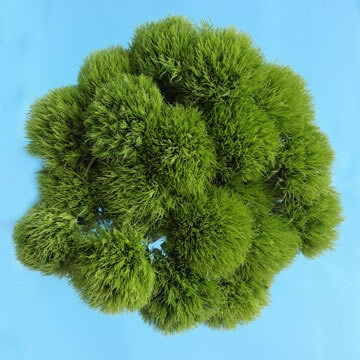 They are perfectly round grass green heads of about 2" to 3" wide that provide bouquets and arrangements with a never-before-seen texture and look. They are very versatile in all seasons. 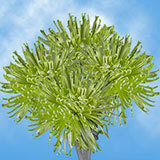 The Green Ball is an impressive and marvelous floret. 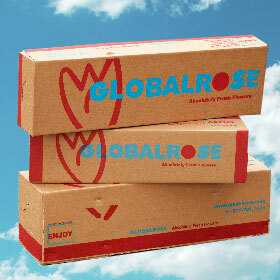 Globalrose.com produces year round in the best climate available in the world. All our products are grown in greenhouses, using the latest technology offered, so we can guarantee quality every single day. 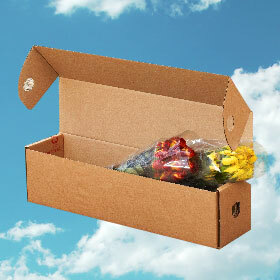 Your orders are shipped absolutely fresh, direct from the greenhouses to you via FedEx. 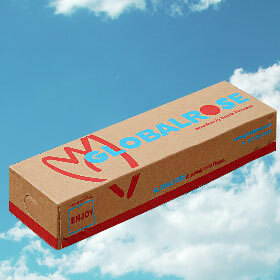 Globalrose sells Green Ball Flowers at prices that are usually lower than most local wholesalers. 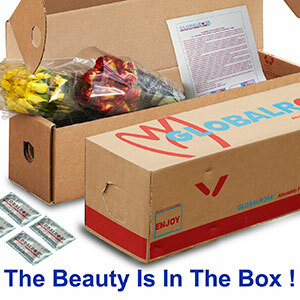 All our products are cut specially for you, your loved one or special event (wedding, party, fundraising event, birthday or holiday), 3 days before they are delivered to your door. 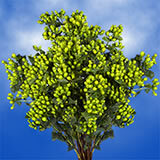 Green Ball Flowers. 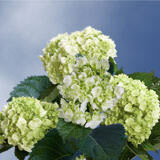 Using Global Rose, You Can Order Green Ball Flowers. 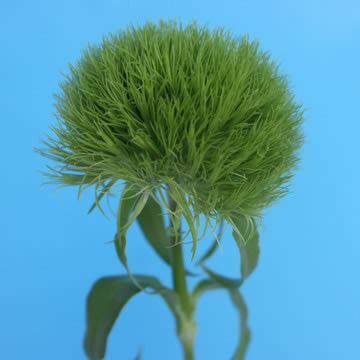 We Have Green Ball Flowers That Are Fresher And More Vibrant. 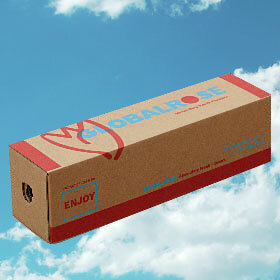 Buy Today And Save With Free Shipping!